Second generation violin shop entrepreneur since May 1990. Owned and operated Keller Strings, Inc., (Violin family instruments, bows, repair and restoration, instructional studios, rentals) in the Midwest region. Mentors and instructors: Frank Keller (Father, deceased); L. Gene Bearden, Owner Bearden Violin Shop St. Louis, Missouri, International Society of Violin and Bow makers; Lynn Armour Hannings, Bowmaker, Member- American Federation of Violin and Bow Makers. Violin Shop sales and restoration since May 1991. 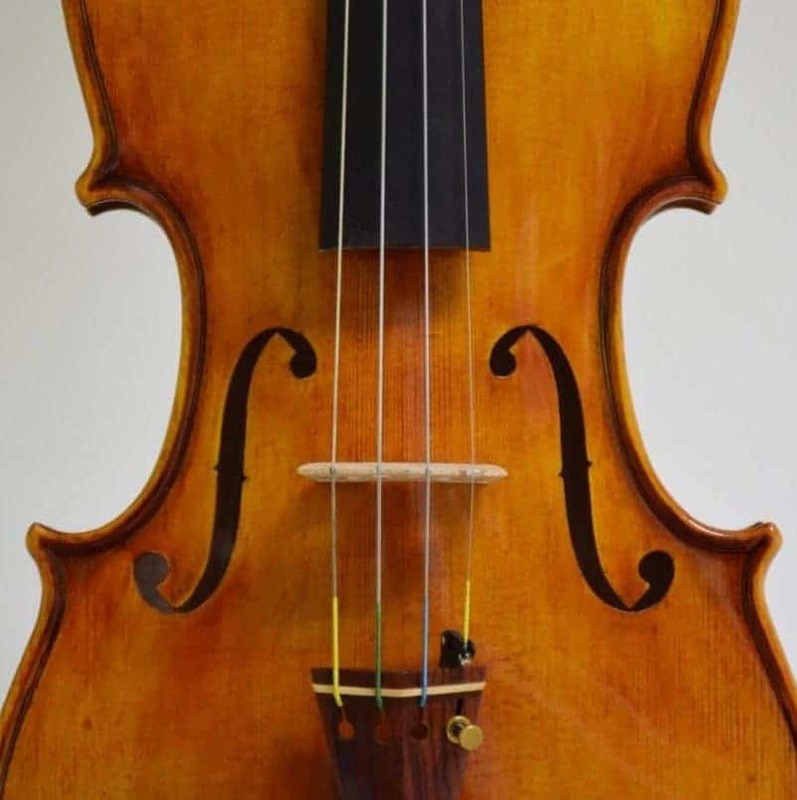 Keller Strings, Inc., (Violin family instruments, bows, repair and restoration, instructional studios, rentals) in the Midwest region. 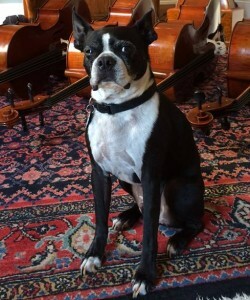 Favorite skills: restoration – violins, violas, and cellos. Finding the correct instrument for my customers. Favorite repair: button graft/sound post patch. Luciano holds a Masters in Music Composition from Louisiana State University School of Music, as well as a Post-Baccalaureate in Music Composition for Cinema and TV and a Bachelor in Cello Performance from the Conservatorio Brasileiro de Musica. 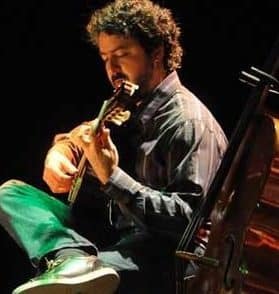 For the past 25 years, Luciano Correa has been teaching cello, guitar, and music theory and working as a performer, arranger, studio music producer, and soundtrack composer. Luciano performed as a cellist in the Brazilian National Symphony Orchestra for 18 years, and in other projects he has played a wide range of styles, spanning Brazilian music & jazz, electronic music, classical music, opera, and accompaniment for classical ballet and contemporary dance. Throughout his career, he has always tried to expand his musical horizons through a dialog between different genres and styles. with a concentration in violin performance. Danielle co-leads the indie adventurous-pop group Nyce!, in which she plays violin as well as sings. Danielle performs with various original music groups in the city, as well as performs on Frenchmen and in the Quarter singing & playing jazz and covers. 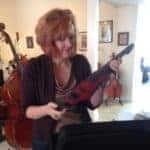 Danielle teaches violin here at Keller Strings, and enjoys watching her studio grow. Outside of Keller Strings and music, Danielle enjoys creating art, running, The Office, and cooking with friends. Brandt has played violin since kindergarten, and studies with Harry Hardin. Outside of violin, Brandt helps out with the wood shop at Country Day’s creative arts summer camp. He speaks a “little bit” of French, and his favorite movie is Inception. Skills: Eating, Sleeping and Allowing low- and even no-cost petting….